Home / Featured Articles / Night Vision Camera – GIVEAWAY. 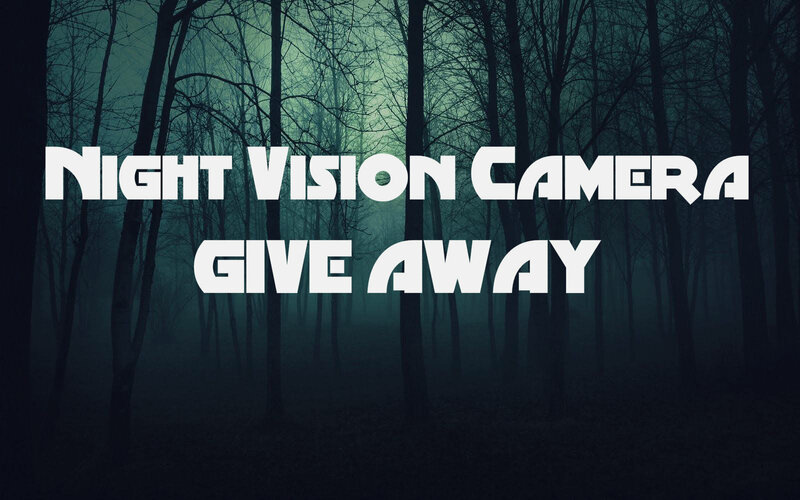 Night Vision Camera – GIVEAWAY. Night Vision Camera GIVEAWAY. – To Enter. Click SHARE, Click LIKE, Leave a Comment. Winner Will be Drawn on the 23nd April. Good Luck because nobody Ever WINS!!!! Like, share, and comment on the facebook post below to enter. Next post: The Feeling of Been Watched – Is It Paranormal? COOL FACT. Is it one entry per person?